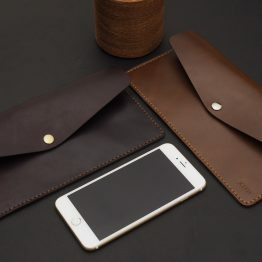 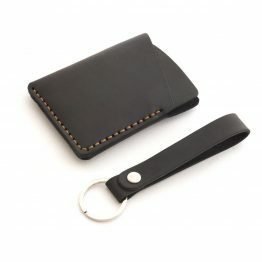 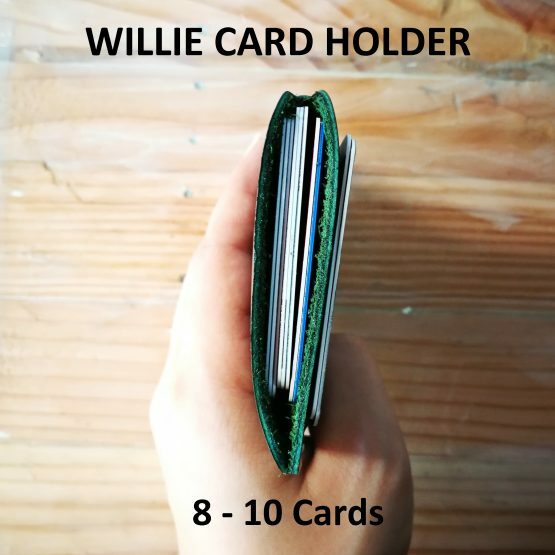 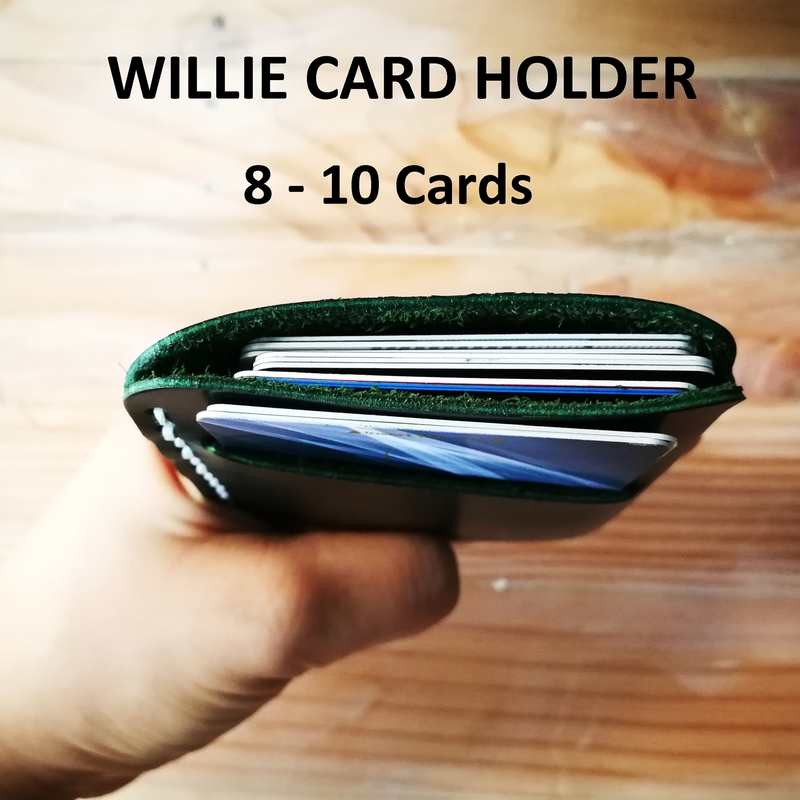 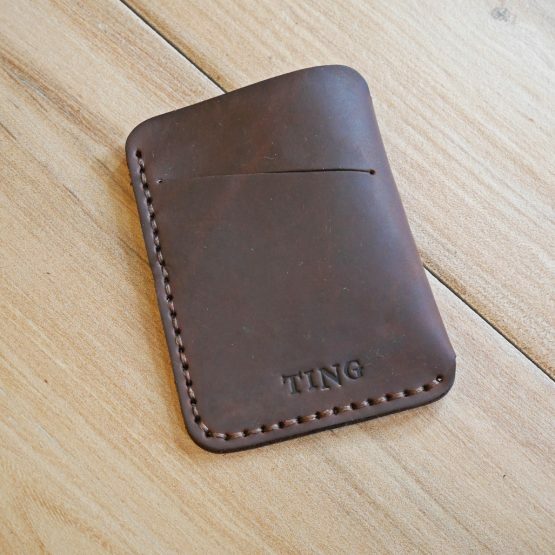 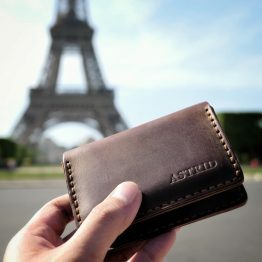 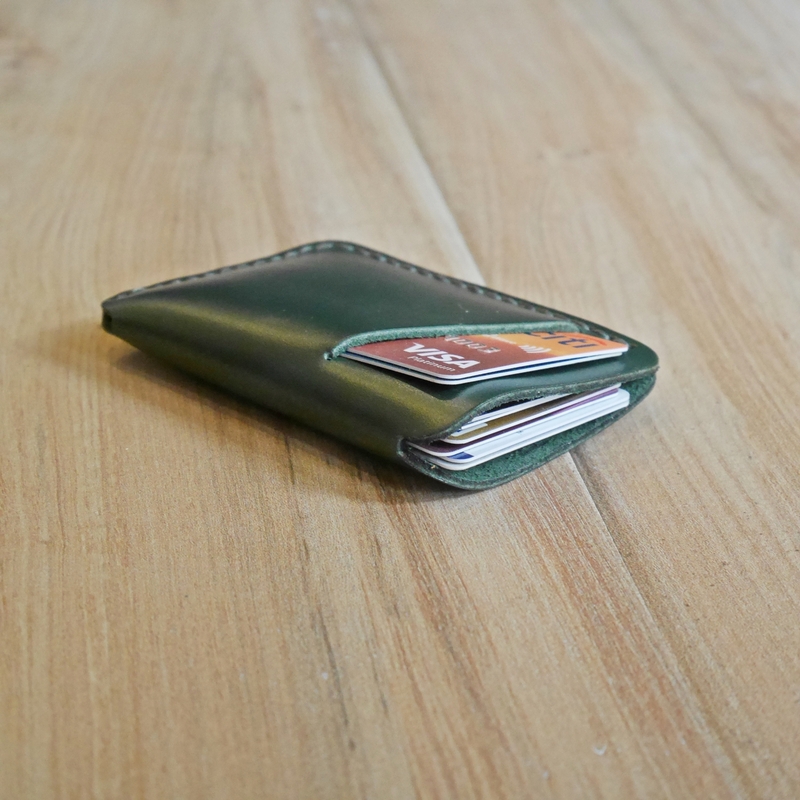 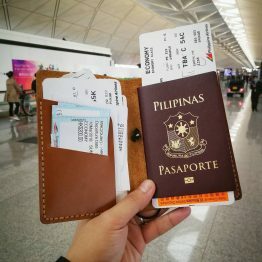 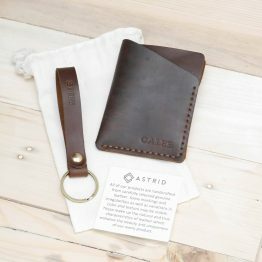 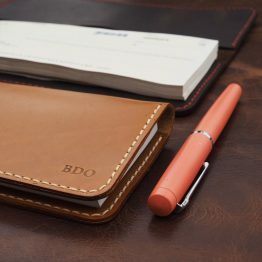 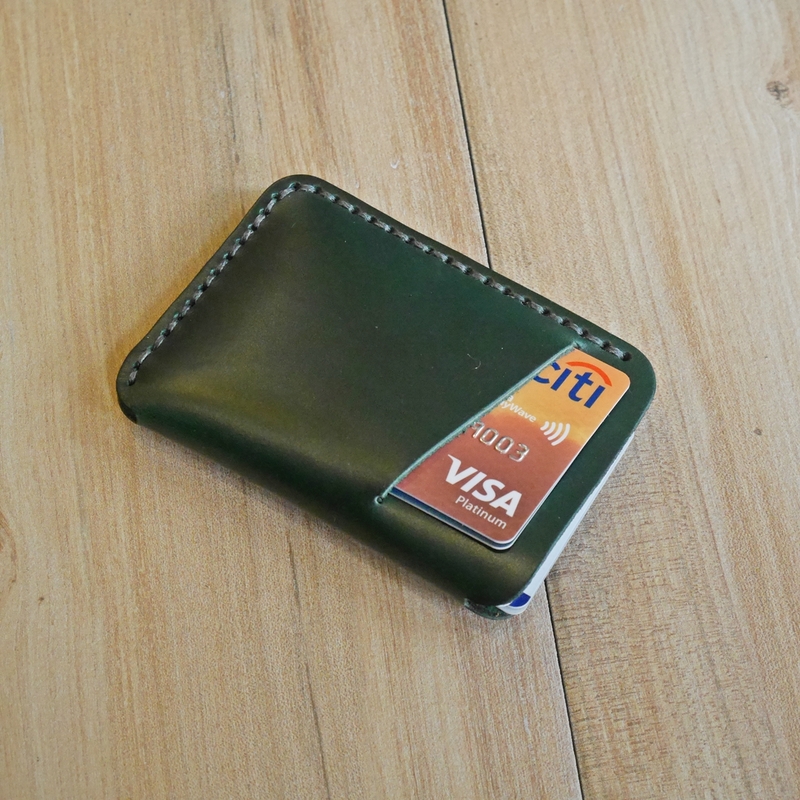 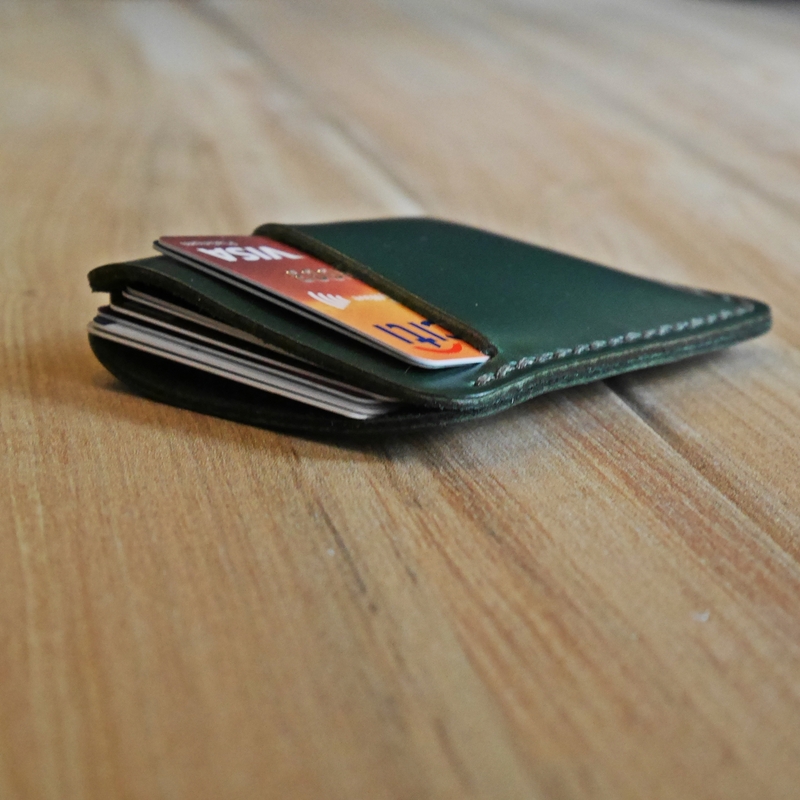 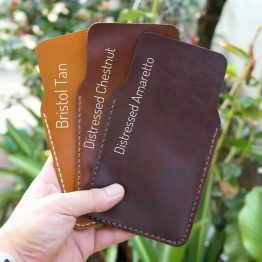 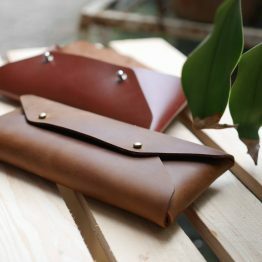 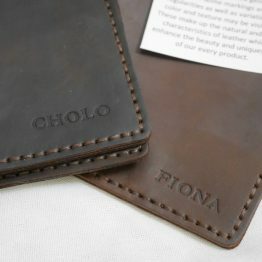 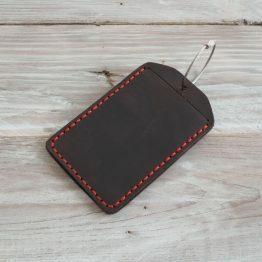 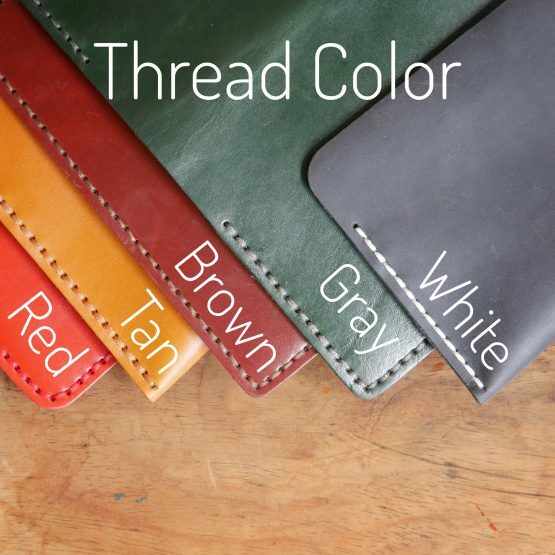 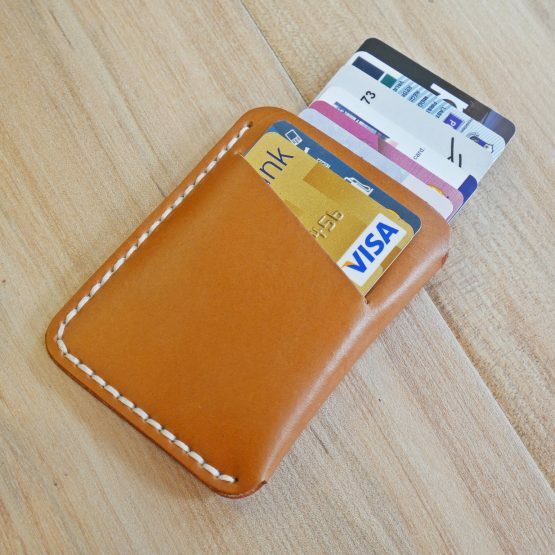 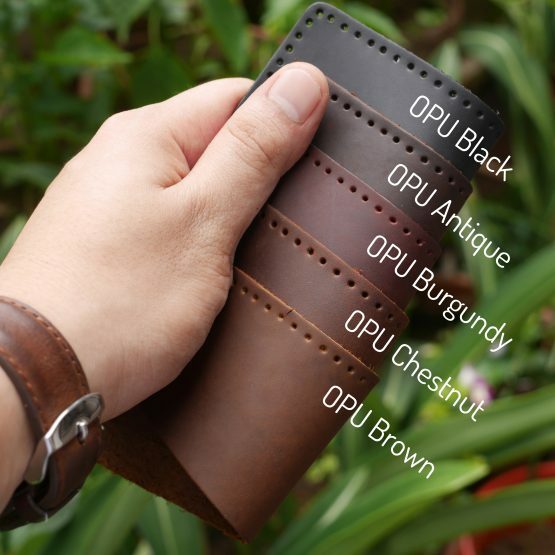 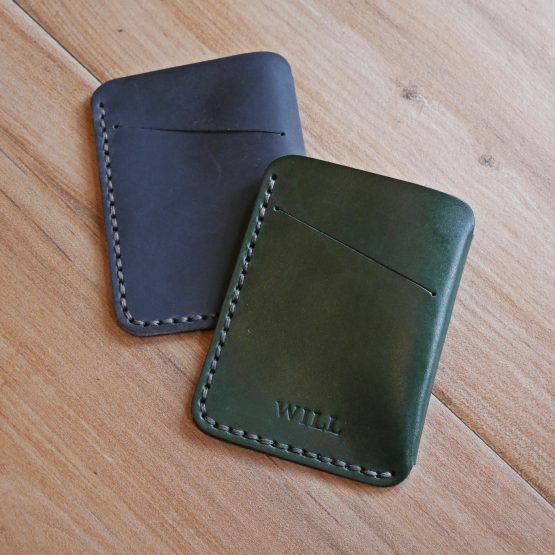 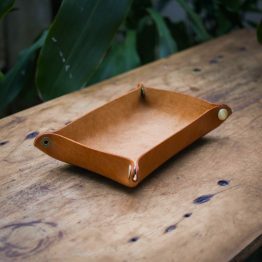 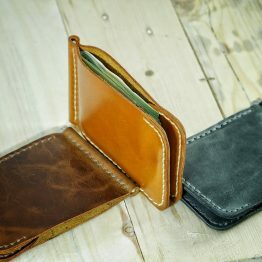 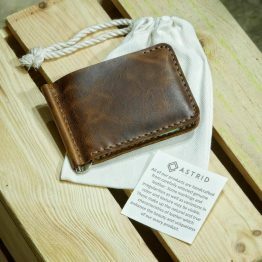 1 fold of leather with 2 card slots. It could fit 8-10 cards. 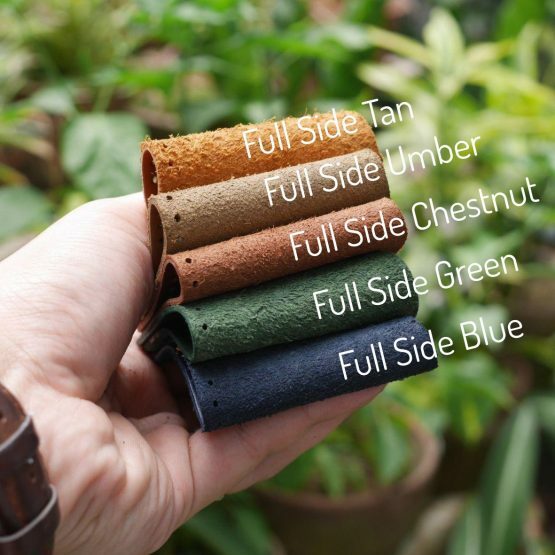 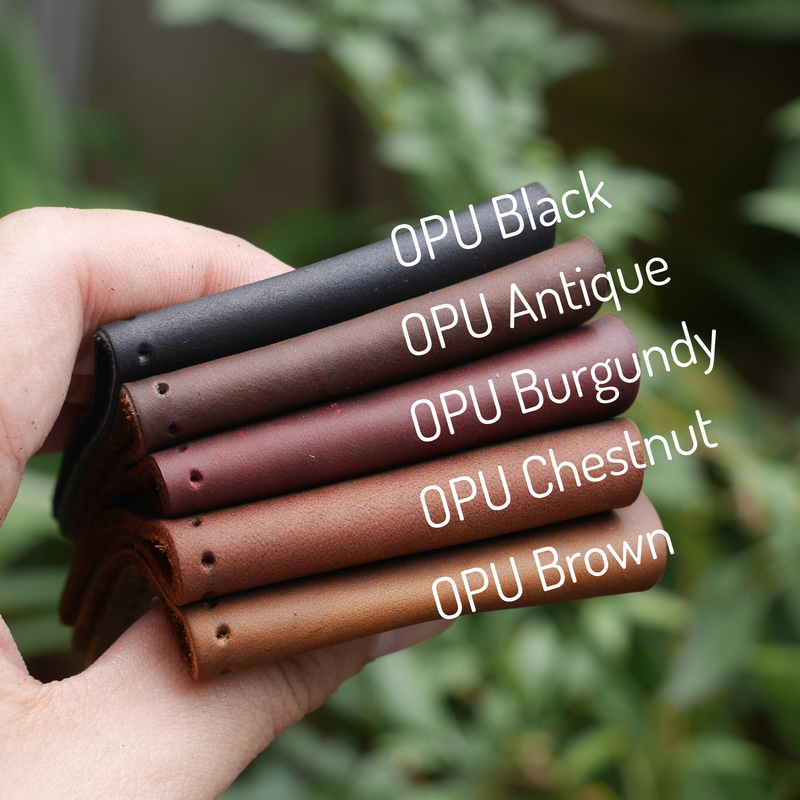 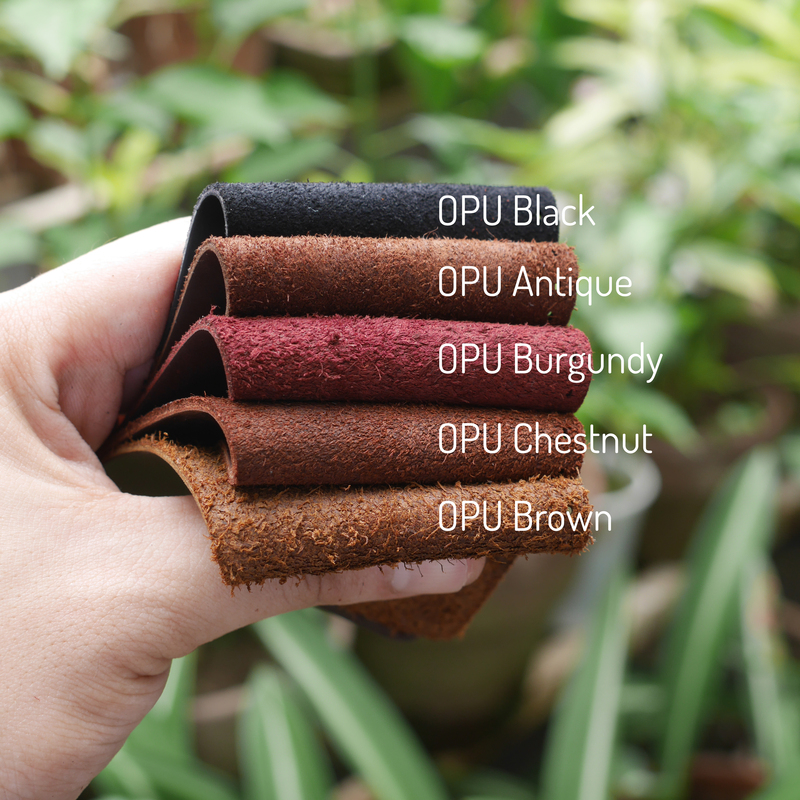 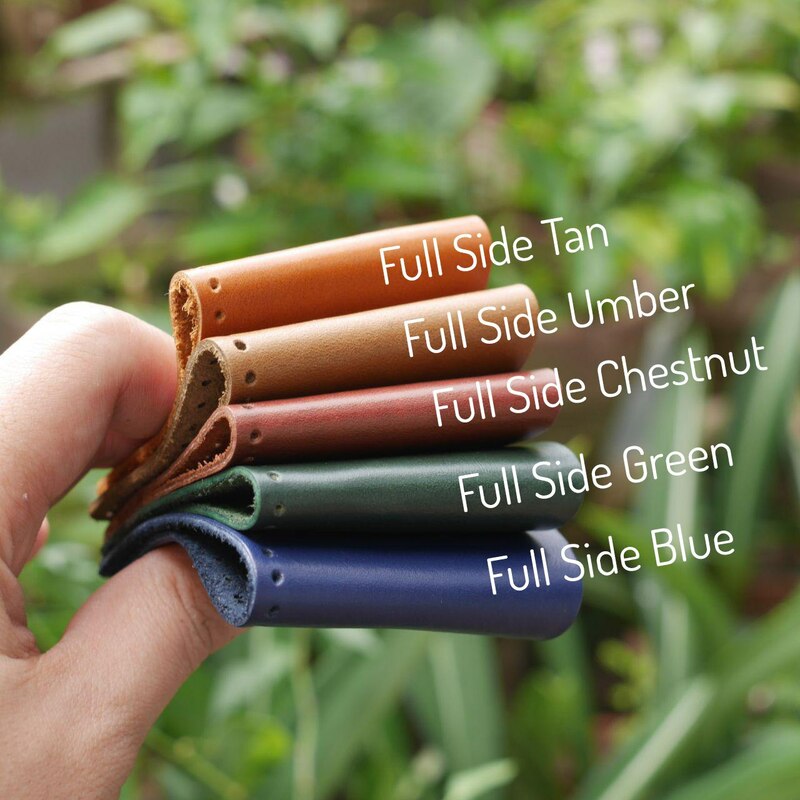 Know more about our leather choices. 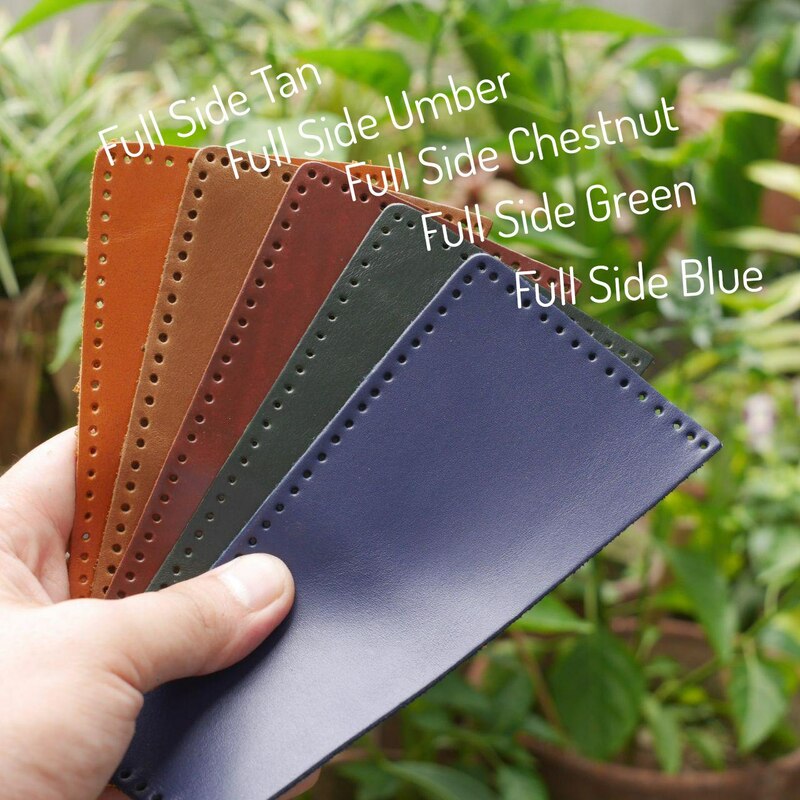 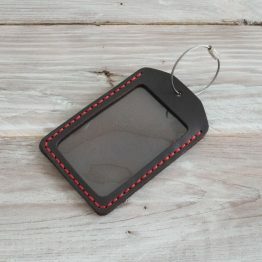 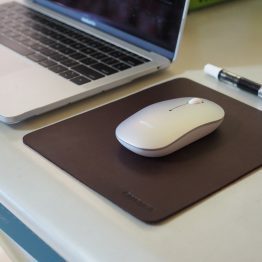 Color shades may vary from the photos/swatches shown due to the lighting used (or photo editing effects, for customer taken photos) or due to the level of tanning done and how receptive the cowhide is with the tanning process. 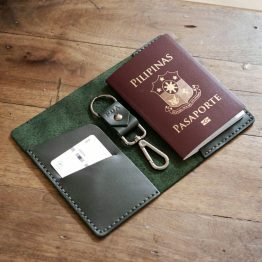 Gray thread is currently out of stock.